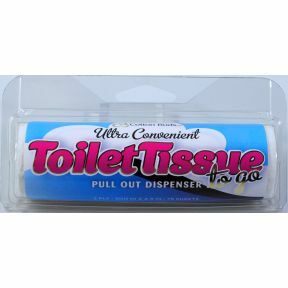 75 sheet 2-Ply roll in travel size plastic pull-out dispenser. Biodegradable. Safe for septic tanks. Unscented. Made in the USA.